Data powered by Onboard Informatics. Copyright© 2018. Information deemed reliable but not guaranteed. The City of Afton is located approximately 15 miles east of downtown St. Paul, south of I-94 on the eastern border of Minnesota. 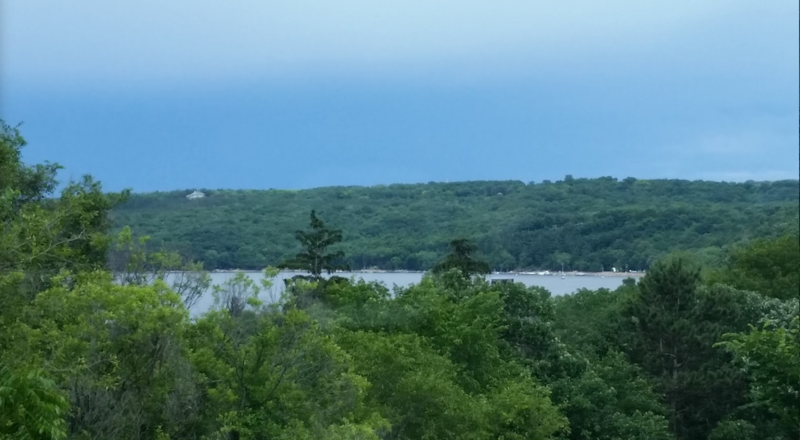 Afton is nearly 25.6 square miles in size and contains a variety of diversified land uses including agricultural, rural residential and commercial districts - the latter primarily located in the Historic Village along the beautiful St. Croix River. 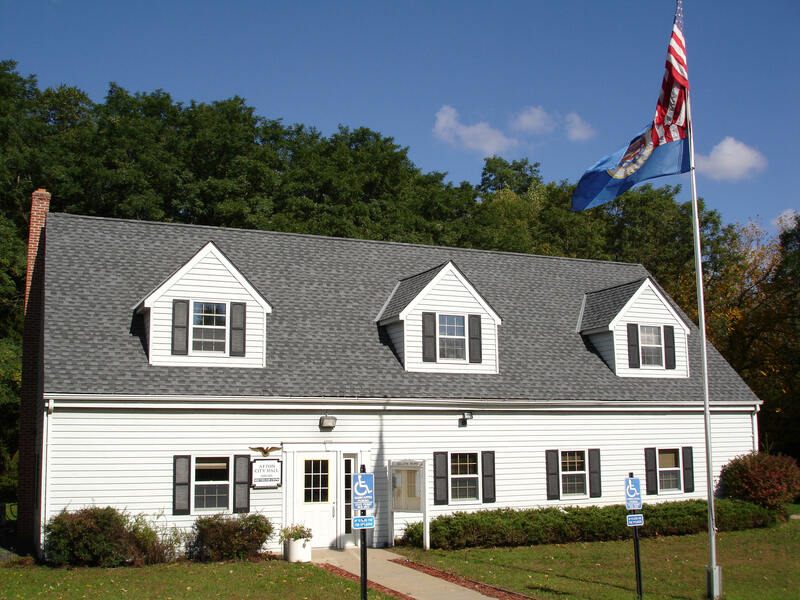 Over 2800 residents enjoy Afton's unique, rural character. 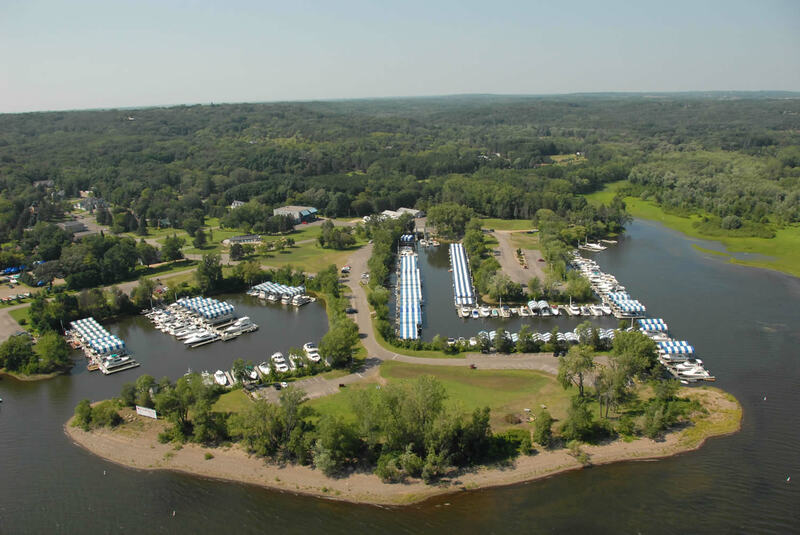 The St. Croix River offers exceptional opportunities for boating and fishing, two marinas in town and even a boat launch ramp. The City has a large, beautiful park in the old village where kids can play or you can sit and have a picnic. Afton has many fine shops and a variety of unique restaurants to make visiting Afton a perfect getaway. The City of Afton residents, business owners and visitors are encouraged to refer to the city website often for updates on special events such as Strawberry Festival, Art in the Park, summer street dances, Ladies Night on the 3rd Thursday of the month, music venues on Friday nights, and other happenings in the city.